Levity Conscience has published its latest research on how nitrogen affects the growth of plants. The research, published in the Journal of Horticulture and Post Harvest Research, utilised Levity’s ‘LimiN’ technology, present in its Lono product line. Carried out by Levity’s R&D team, the research illustrates how the correct delivery of nitrogen to ornamental plants can significantly improve flowering, growth habit, and the ability to withstand stress. Ornamental plants are grown for decorative purposes, forming a major branch of horticulture. These plants are utilised in gardens, homes and landscape gardening projects. In the UK, ornamental horticulture is worth close to £2billion annually and creates 15,000 full-time jobs. 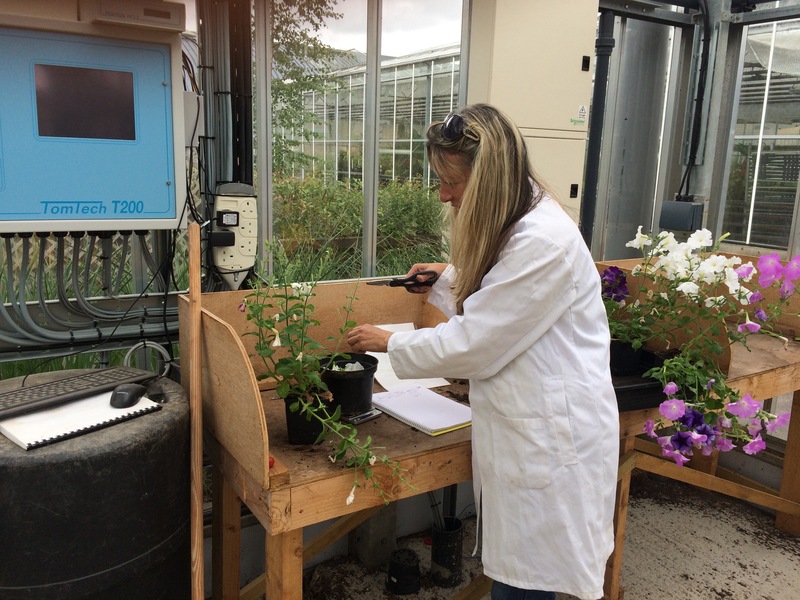 Led by Levity’s Dr Sally Wilkinson, the research focused on marigold, pansy, petunia and geranium plants, demonstrating how the agronomy specialists’ industry-leading Lono product delivers better rooting, faster growth, higher chlorophyll and 25-130% more flowers. David Marks, Co-Managing Director, Levity CropScience, said: “This research showcases how Levity technology and products can produce better and more resilient ornamental plants, compared to other nitrogen fertilisers.